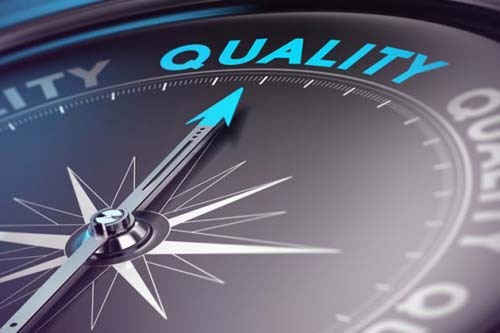 The institute is committed to provide full organizational support for achieving quality at all levels involving and empowering all in the task of continuous improvement. The institute aims to maximize the satisfaction level of all its stake holders- students, faculty, staff, employers and community by providing state of art facilities, modern pedagogy and learning methods and best management practices. The institute equips its students with employability skills and contemporary management practices through value addition courses organized in collaboration with industry.